Journal of Bone Biology and Osteoporosis (ISSN: 2470-4539) publishes articles on all aspects of bone biology, mineral metabolism, osteoporosis including bone diseases with various types, and cancer cell bone metastasis. Bone biology is important to understand bone homeostasis by bone marrow cells, osteoclasts, osteoblasts, osteocytes, T cells and B cells. Bone homeostasis is regulated through various hormones and cytokines. These disorders induce osteoporosis and other bone diseases. In recent years, bone loss and osteoporosis have been shown to be induced by obesity, diabetes and cancer bone metastasis. This journal will cover multiple fields of endocrinology, bone biology, mineral metabolism, osteoporosis, prevention and therapeutics. Journal of Bone Biology and Osteoporosis aims to provide most authentic and complete source of information on current developments in field of bone metabolism that include novel concepts, new methods, new regimens, and new therapeutic agents for osteoporosis. Why publish your article in Journal of Bone Biology and Osteoporosis? 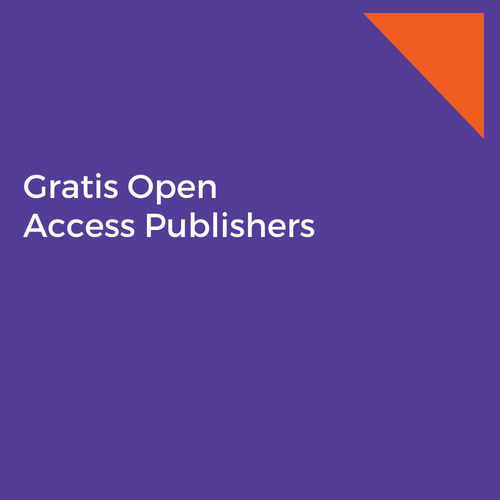 Gratis open access policy allows maximum visibility of articles published in the journal as they are available to whole global audience. Journal of Bone Biology and Osteoporosis offers a fast publication schedule where every work undergoes rigorous peer review; all articles must be submitted online, and peer review is managed fully electronically (articles are distributed in PDF form, which is automatically generated from the submitted files). Articles will be published with their final citation after acceptance, in both full text and as a formatted PDF. Treatment of Osteoporosis with Bisphosphonates: Is Vitamin D Necessary? Kondo N., Yamamoto N., Watanabe K., Endo N.
Sloan A., Hussain I., El-Sheemy M., Maqsood M., Mubasher L., Sharma V., Eremin O.
El Rifaï Séb., Loisel F.,ço., Obert L., Lepage D.
Kawata Y., Ikami E., Nojima J., Kokabu S., Yoda T., Sato T.
Macedo A., Santos G., Lana J.,é Castro R., Ingrao I., Huber S., Filho S., Vieira I.,ác., Murrell W.
Halim H., Halim A., Hamed R.